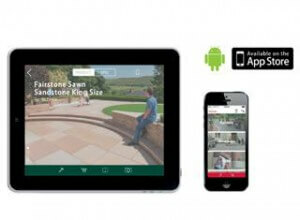 Marshalls have just announced the launch of their very first interactive brochure app for driveways and patios. 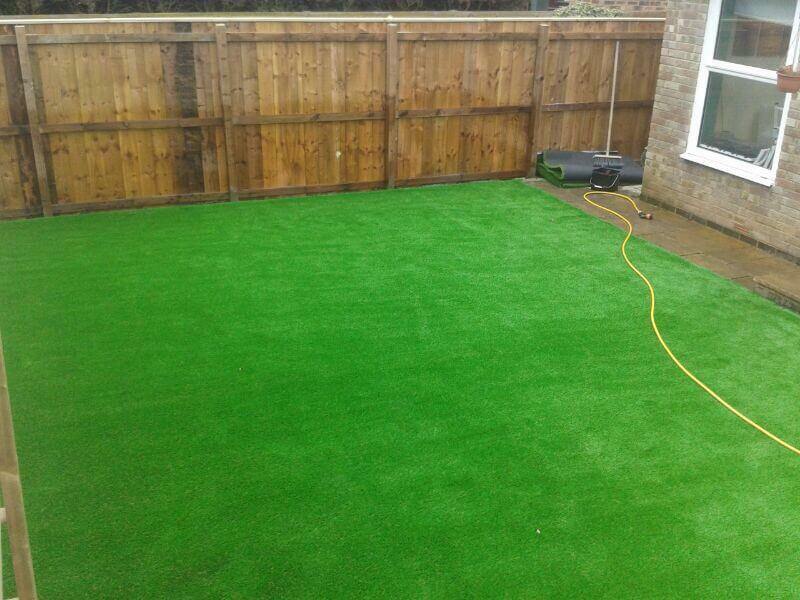 The app is a way of brining their latest gardens and driveways 2015/2016 brochure to life. You can now download the app on the Apple App Store or Google Play Store for both tablets and mobile devices. The app has been created by Marshalls to built a bridge between the physical printed brochure and the online content on their website. It has been created to help homeowners when researching their driveway or paving project. 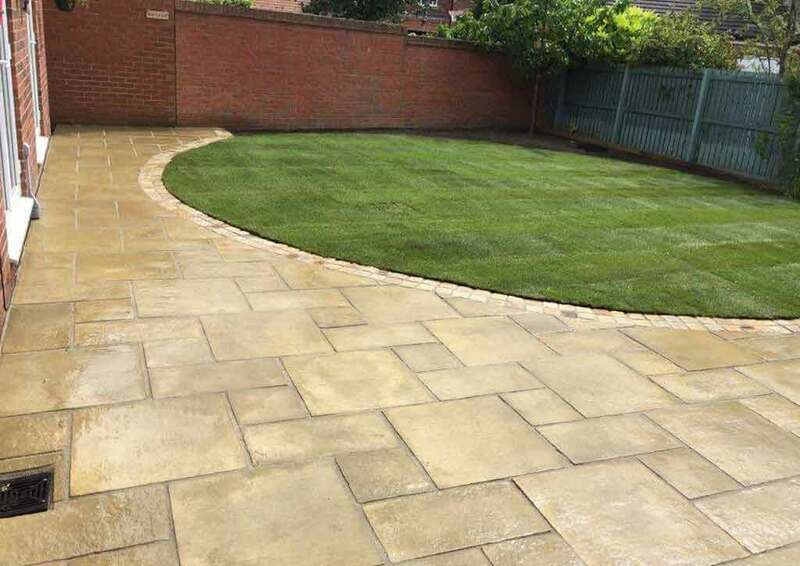 The new Marshalls app offers inspirations for garden designs plus a state of the art function for scanning individual brochure pages so additional content can be viewed such as images, and high quality swatches and videos. Its in effect bringing the Marshalls brochure to life on your tablet on mobile phone. 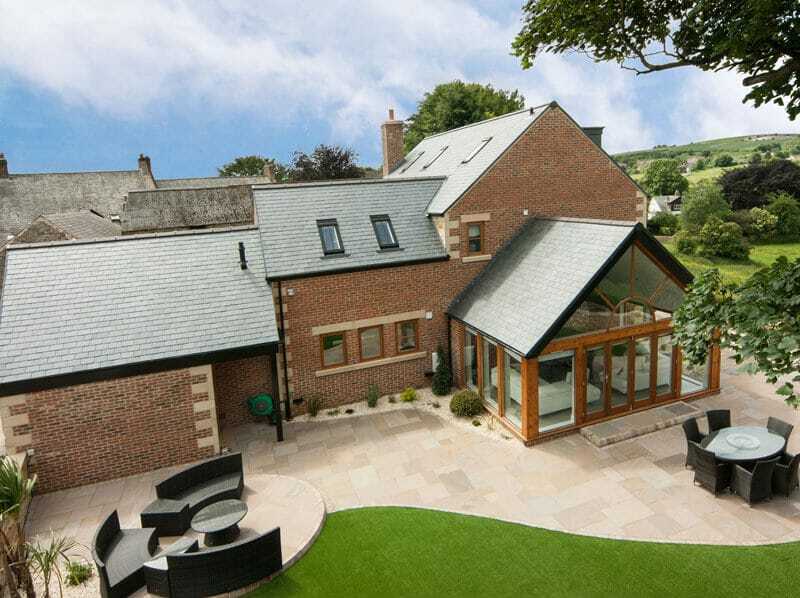 Bringing a host of additional content to help assisting the end user in the planning of driveways and patios. 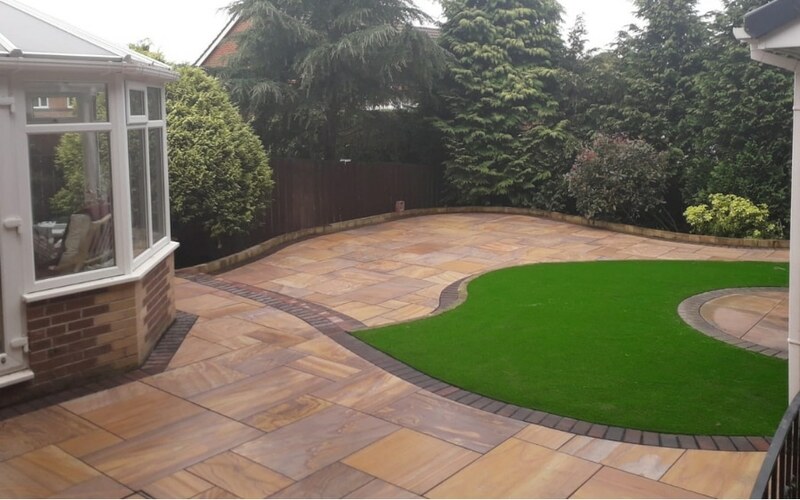 Our team of professionals can help advise you on textures, colours and designs for your driveway or patio installation. You can call our team today on 0800 160 1618 for a free no obligation quotation. 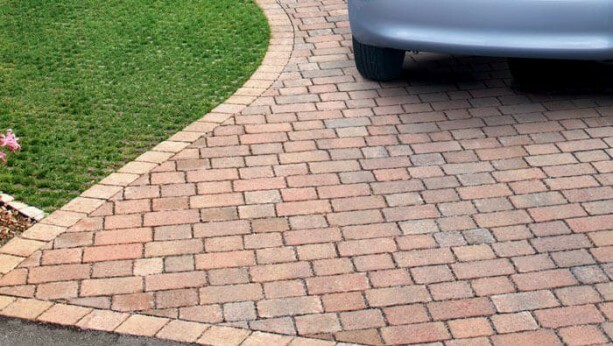 Find out more about our driveways and patio installations in the North East, Scotland & Cumbria.